It almost feels impossible to put this year into words! My year as Miss Valley Center Stampede Rodeo has come to an end, but my year as Miss Rodeo California has just begun. I am so blessed to have such a supportive, gracious community behind me, and I can’t wait to represent my hometown and home-state at the Miss Rodeo America pageant this December. Madison Wagner was born and raised in the small equestrian town of Valley Center, California. She enjoys trail riding, camping, horseback mounted archery, quilting, and roping. In high school, Madison was the President of the local Drama Club, participated in countless productions both on and off screen, and represented her district at the state-level in Poetry Out Loud. In the spring of 2019, she will graduate from Palomar College with two Associates degrees, and in the fall, she will transfer to California State University, San Marcos to complete a Bachelors degree in Chemistry. Madison is an avid supporter of mental health and will use her education to research and develop pharmaceuticals to treat mental illness. Madison has attended her local Valley Center Stampede Rodeo every year since its inception and has volunteered since she was 12 years old. With both parents serving on the local rodeo committee, rodeo has always been a major part of Madison’s life. 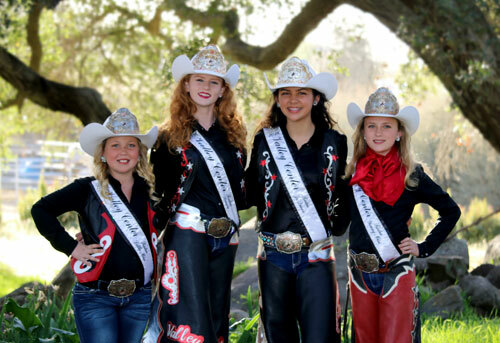 Madison was the 2012 Young Miss Valley Center Stampede Rodeo and the 2018 Miss Valley Center Stampede Rodeo. 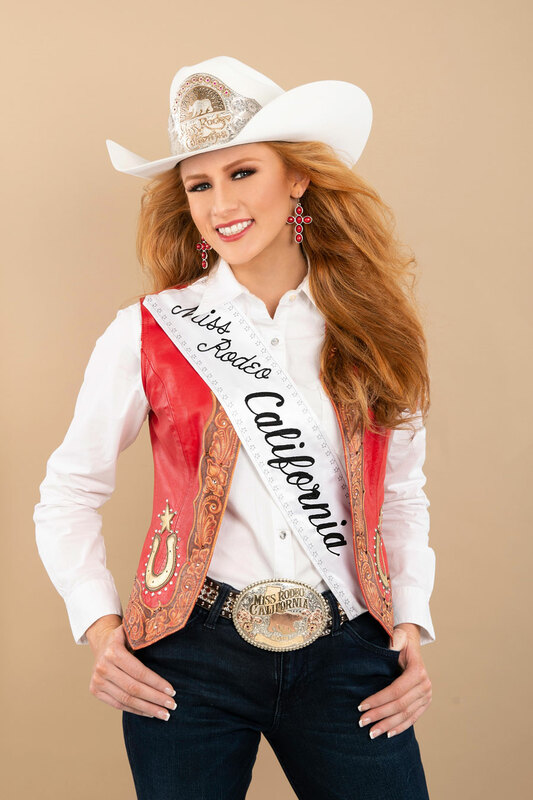 She represented her hometown rodeo during their first year as a PRCA-sanctioned event and took the Valley Center title to Miss Rodeo California for the very first time. She is incredibly proud to represent her home state of California and strives to be an exemplary representative of the western lifestyle.